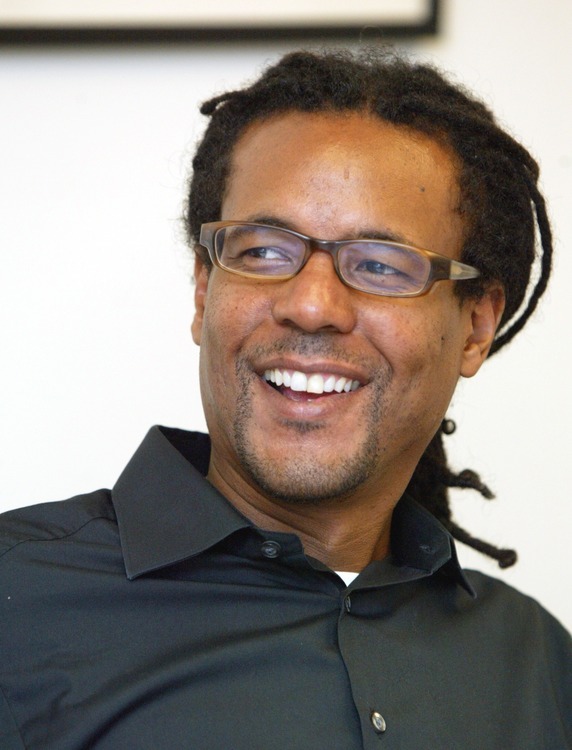 Colson Whitehead is the author of the novels Zone One; Sag Harbor; The Intuitionist, a finalist for the PEN/Hemingway award; John Henry Days, which won the Young Lions Fiction Award, the Anisfield-Wolf Book Award, and was a finalist for the Pulitzer Prize; and Apex Hides the Hurt, winner of the PEN Oakland Award. He has also written a book of essays about his home town, The Colossus of New York, and a non-fiction account of the 2011 World Series of Poker called The Noble Hustle. A recipient of a Whiting Writers' Award, a Guggenheim Fellowship, and a MacArthur Fellowship, he lives in New York City. His latest, The Underground Railroad, is an Oprah's Book Club pick.